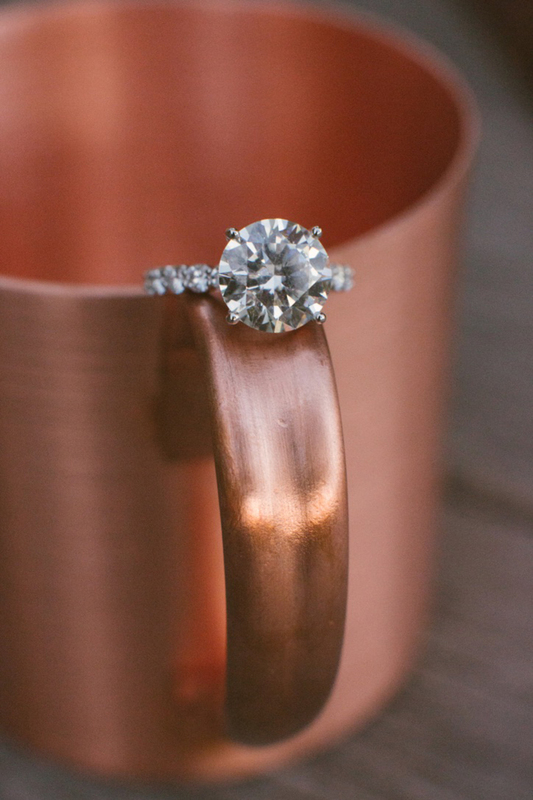 Ready to pop the question? 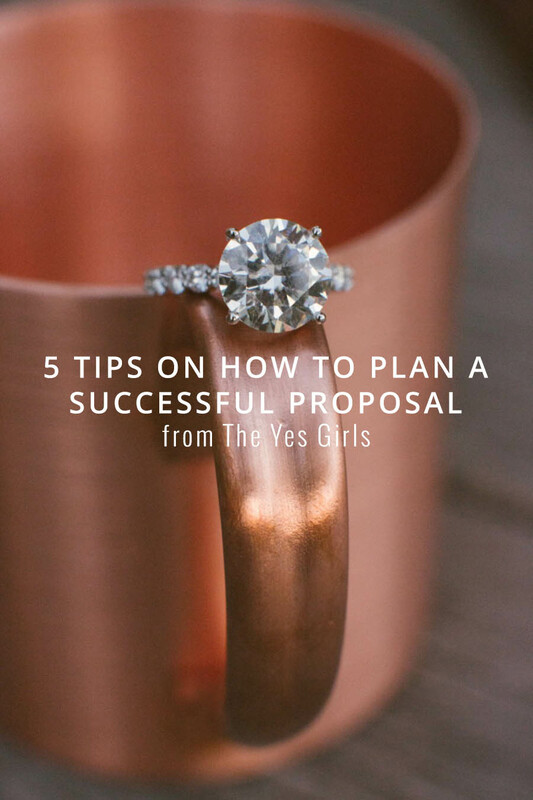 Marriage proposal planners from the US, The Yes Girls, graciously agreed to offer our readers 5 tips that will help you create and plan your dream personalised proposal to make sure yours is a story worth telling. 1. 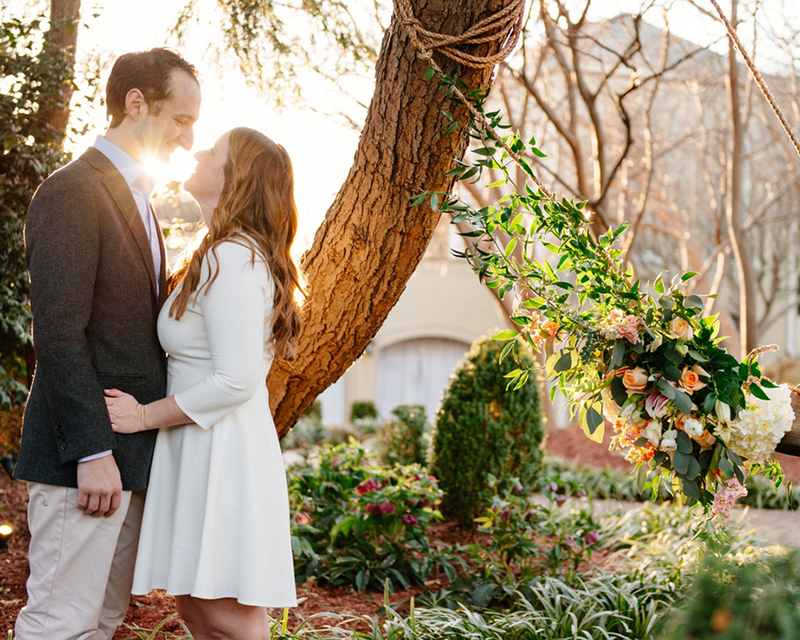 Create a solid ruse – Come up with a believable plan to get her to the location so it remains a surprise. 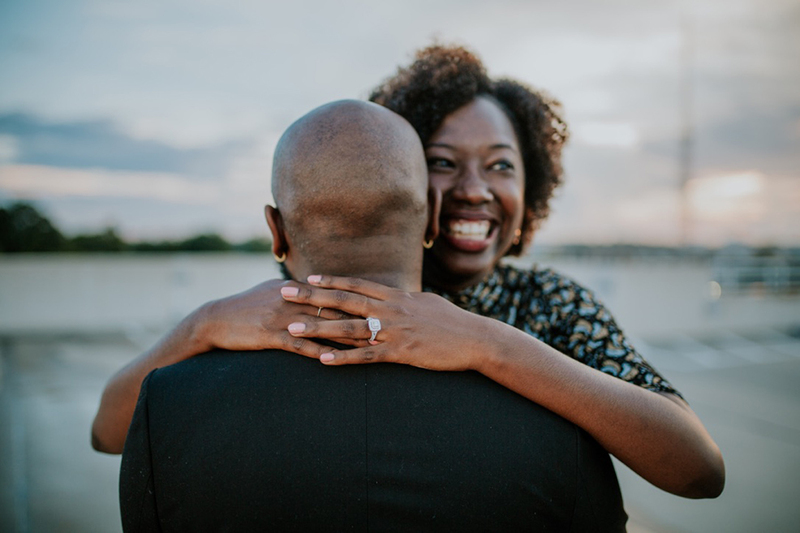 Ask a friend to invite you two out for a double date and then conveniently be running late so you two can walk up to the proposal location, create a fake work event or ask a friend to take her out while she thinks you are on a work trip. 2. Have a keepsake - Have a favorite quote? Song lyric? Nicknames for each other? Have the thoughtful words written in beautiful calligraphy on a wooden sign, window, canvas, wine glasses, etc. - ideally on something she can keep and potentially hang up forever in your future home. 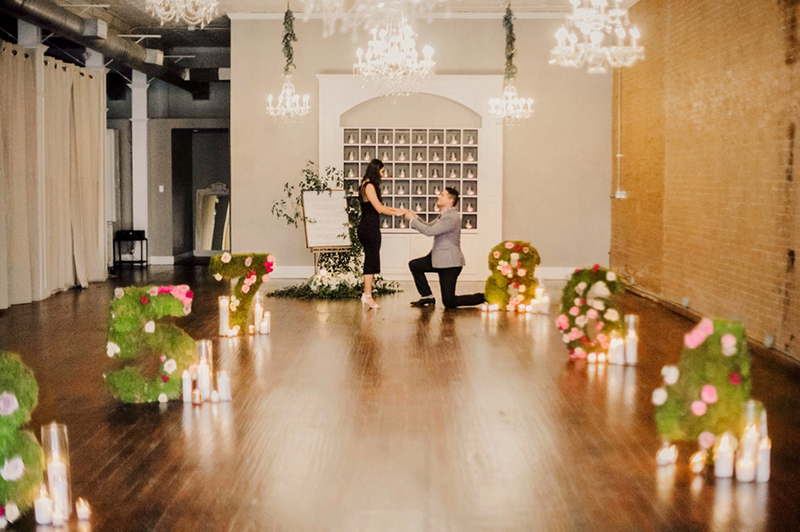 You can have the words “Will You Marry Me?” written elsewhere but if it’s on a sign, your loved one won’t be able to hang that on the wall. 3. Hide the ring - Gals are more aware and snoopy than ever when it comes to the proposal so to keep your ring secure and the proposal a surprise, you can have a smaller ring box like the MRS box and/or hide it in a Box Sock, which is a pocket sock that hides the engagement ring box versus in your jacket or pant pocket (which she will notice). 4. Choose a memorable location - Incorporate a place or items that speak directly to your relationship. Where did you meet? What significant things and places are important to you? For example, if you two met while traveling on a bus then you can come up with a creative and fun way to play off that “meet-cute”. 5. Factor in extra time and hire a planner – You will be nervous and excited so remember to factor in some buffer time. This helps avoid stress if your loved one is running behind. 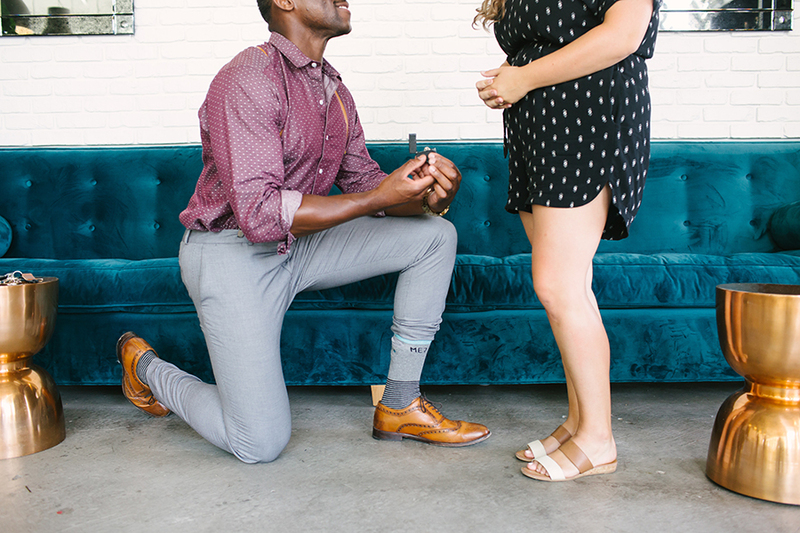 Not only is it smart to hire a proposal planner like The Yes Girls to help set up a romantic and thoughtful proposal scene catered to your unique relationship, but it also allows you to play it cool with her so vendors aren’t messaging you all day – because your proposal planner will be taking care of the calls and details behind the scenes. Many thanks to The Yes Girls for your tips and recommendations! 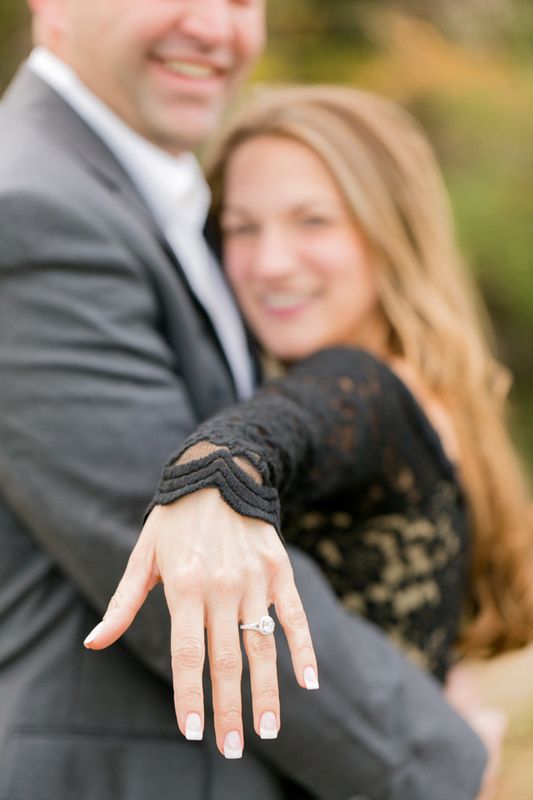 And to our dear Wedding Scoopers, we wish you unforgettable proposals!